What dangers lie waiting to strike in your plumbing system? Plumbing emergencies can happen without warning or without you even being aware of it. Cracks and crevices can start to give way in your pipes. Once that happens it’s only a matter of time before a costly and messy repair is necessary. Fortunately, you can take steps to keep this from ever happening. You can compare Drain Vision to a valuable visit to the doctor. By detecting a disease early enough, you have a chance to cure it before it causes serious damage to your body. 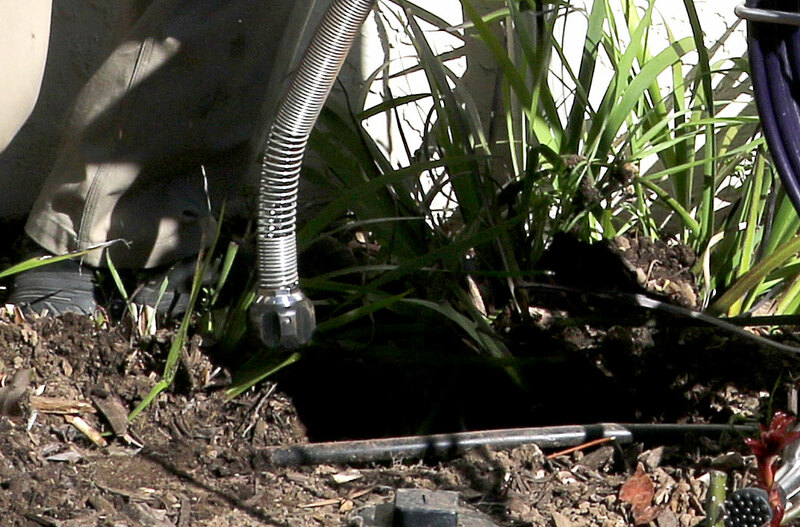 With Drainview you have the opportunity to detect a problem before it causes serious damage to your plumbing system or home. 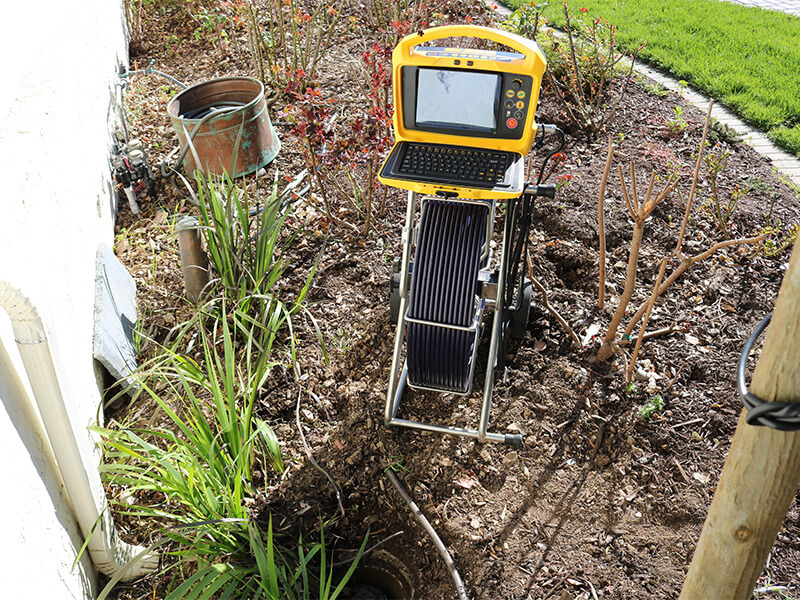 Drainview allows you to see your plumbing system from the inside to detect anything that may pose a risk. There are certain problems that might be invisible without Drainview. A tiny crack may be starting to develop in the main artery of your plumbing system, your main drain line. Left undetected, that tiny crack could transform into an unsightly and expensive repair and a major headache when it collapses or burst, forcing you to dig up your front lawn to fix it!! With preventative measures, you’ll be able to help avoid a costly hassle down the road. Have your system checked with our state of the art video equipment today to make sure there are no dangers waiting to strike when you least expect them!